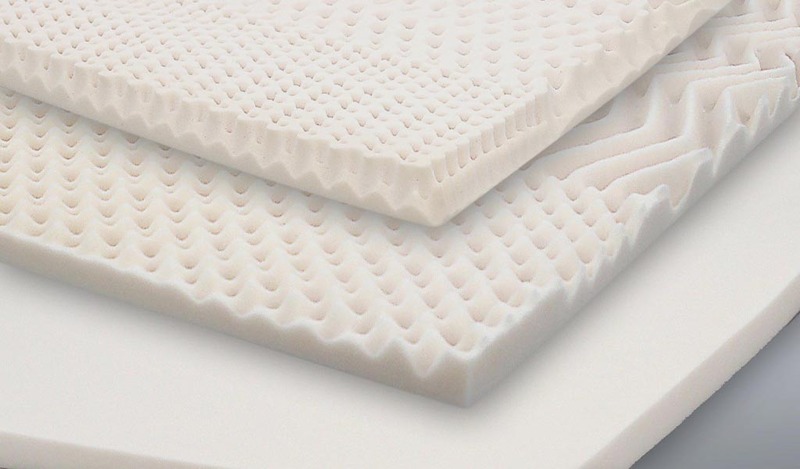 Our Mattress Toppers are made from high quality memory foam and come in a range of surface treatments, densities, thicknesses and sizes to suit virtually all customers needs. Designed to support your body for the ultimate in comfort and support to assure a restful night’s sleep. Click the following links to review product specifications.